Two more weeks for the next LYON-SHOP! 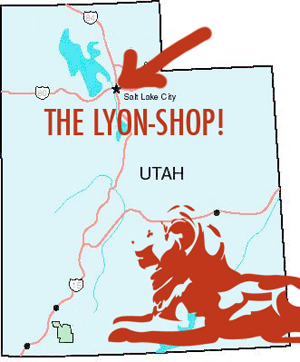 Just TWO more weeks until the next LYON-SHOP in Salt Lake City, Utah on August 23rd!! Justin and I are SUPER excited for all the attendees that have signed up so far! ATTENTION: We do still have seats available for reservation, so if you're thinking about coming CLICK HERE to reserve your seat ASAP!!! great blog, these photos are adorable & they are such a cute couple! thank you!